Over the weekend, the second annual BeautyCon NYC Festival took place in downtown Manhattan where beauty enthusiastic from all over met to celebrate their favorite beauty products and tips. The event took place in partnership with Cosmopolitan, Seventeen, L’Oréal, QVC, Radio Disney, Aéropostale, MTV, and many more reputable brands. 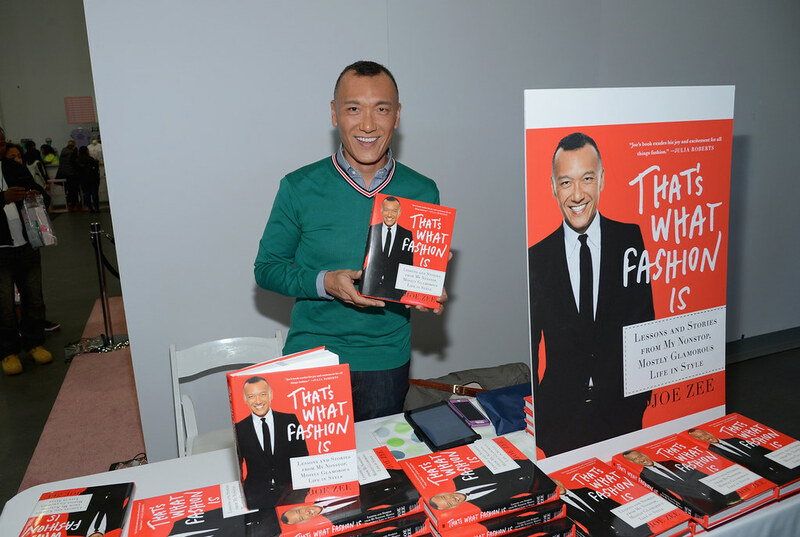 VIP guests included: Bethany Mota, Joe Zee, Baddie Winkle, JoJo, Frankie Grande, Madison Beer, Megan Nicole, Meg DeAngelis, Brooke Taylor, Alli Simpson, Jeannie Mai, Lo Bosworth, Jay Manuel, and many more celebrities and digital influencers! BeautyCon is a community of creators redefining beauty. Their mission is to bring fans, brands and creators together in one place. BeautyCon is about connecting consumers and beauty enthusiasts to the heartbeat of the internet, where digital influencers and celebrities speak out to their audience of beauty fans to network, discuss the future of online media, and converse with each other during panel discussions, Q&As, and meet and greets. The day long session included interactive presentations, live musical performances, create content, shopping, and new products showcases. Guests had the opportunity to interact with over 30 renowned brands including: Tarte Cosmetics, Maybelline, Revlon, Essie, Garnier, Physician’s Formula, Elizabeth Arden, NYX Cosmetics, Ardell Lashes, Proactiv+, Ricky’s NYC, Sprinkles Cupcakes, and many more.